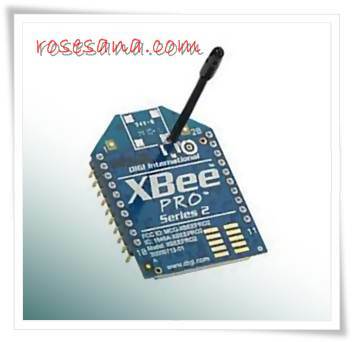 The XBP24-Z7WIT-004 module is part of the XBee ZB family which provides ZigBee level interoperability with ZigBee devices from other vendors. 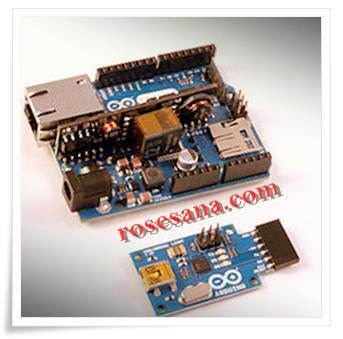 This hardware is only compatible with other ZB XBee modules; it is not compatible with the XBee 802.15.4. Sold by Parallax only in the popular wire antenna format. 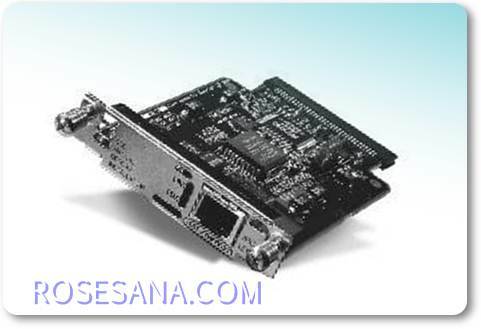 802.15.4 is offered with wire antenna or chip antenna. Because the XBee modules have 2 mm pin spacing, we recommend one of our adapter boards for each module. Our adapter boards provide several advantages to the XBee modules such breadboard-friendly standard 0.1 inch pin spacing, mounting holes, and easy-to-solder connections. Even if you are communicating point-to-point without a PC, we still recommend that you always have at least one XBee USB Adapter Board (# 32400) so you can easily configure and test each XBee module prior to putting it in a point-to-point application. The ATtiny26 development board has been designed specifically as a low cost entry level controller interface ideally suited to small robotics and control applications. 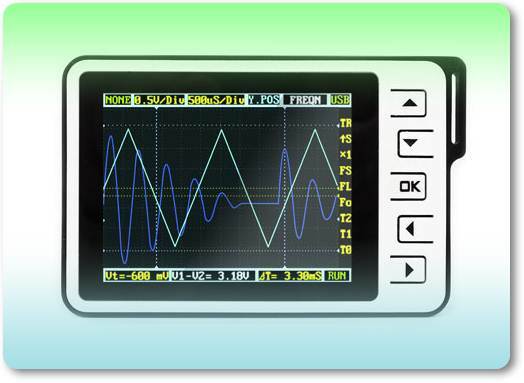 Interface to the PC can use the Vernier Go! 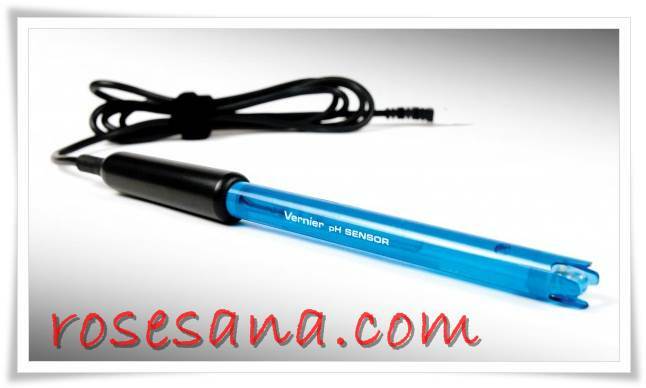 ® Link, Vernier EasyLink ®, Vernier SensorDAQ ®, etc. This shield is a kit, and comes with all parts you need to build it. Arduino, SD card, tools, speaker and headphones are not included. It is fairly easy to construct and anyone with a successful soldering project under their belt should be able to build it. 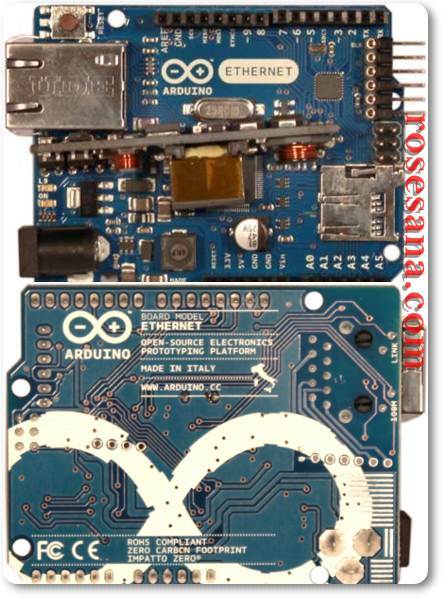 A single board that integrates the ATMEGA328 Uno microcontroller with the ETH shield. 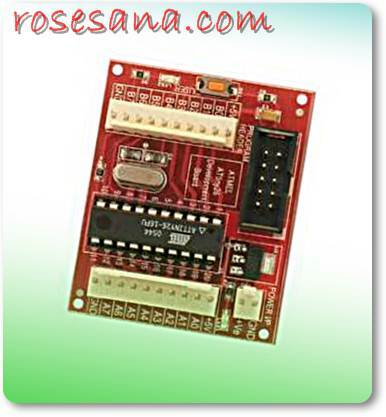 To program the board you could use the included USB2SERIAL Converter. Supplied WITH the PoE Module. 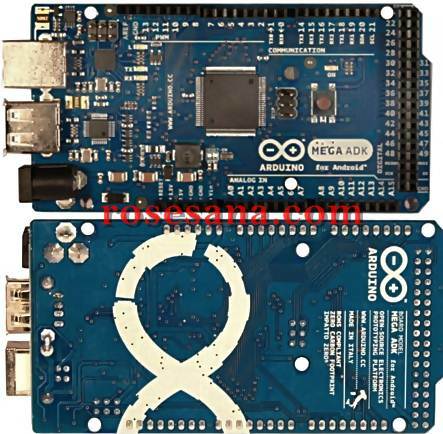 The Arduino Ethernet is a microcontroller board based on the ATmega328 (datasheet). It has 14 digital input/output pins, 6 analog inputs, a 16 MHz crystal oscillator, a RJ45 connection, a power jack, an ICSP header, and a reset button. A six pin header can be connected to an FTDI cable or USB Serial board to provide USB power and communication to the board. 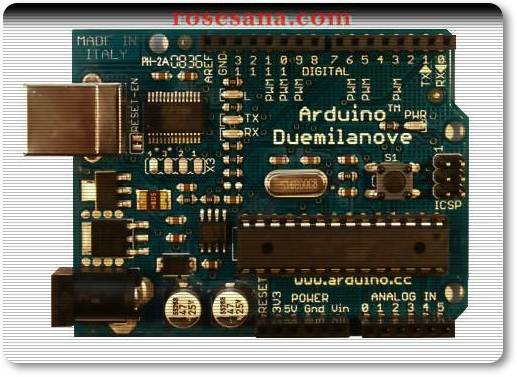 The Arduino ADK is a microcontroller board based on the ATmega2560. It has a USB host interface to connect with Android based phones, based on the MAX3421e IC. It has 54 digital input/output pins (of which 14 can be used as PWM outputs), 16 analog inputs, 4 UARTs (hardware serial ports), a 16 MHz crystal oscillator, a USB connection, a power jack, an ICSP header, and a reset button. 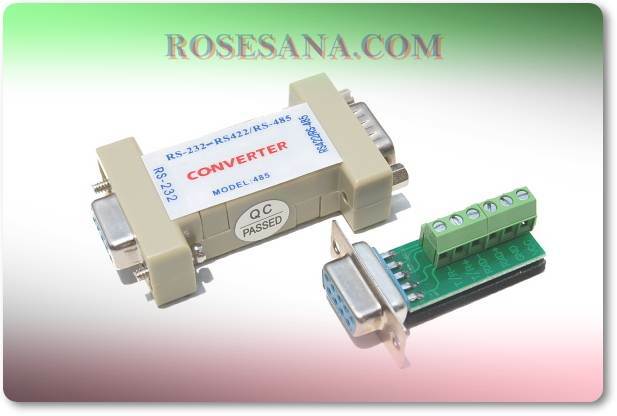 Connector: DB9 female on RS-232 side, DB9 male with 6 terminal block on RS-485/RS-422 side or RJ-45 connector. 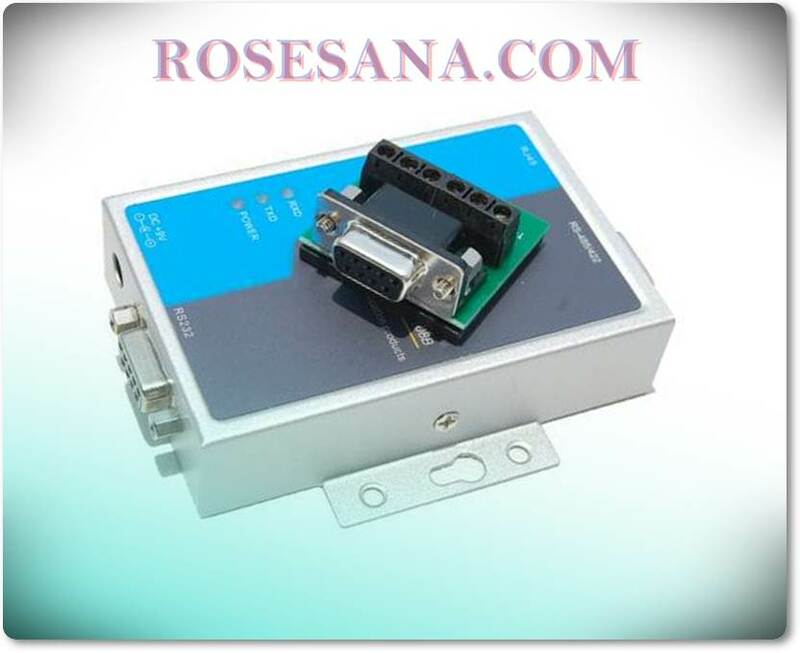 Transmission distance: 5 meters (RS-232 side) and 1800 meters (RS-485/RS-422 side). Dimension: 93mm x 23mm x 62mm. Loading Capacity: 32~128 units device. 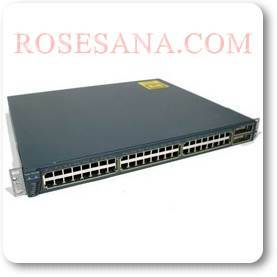 The Catalyst 3548 XL switch is a member of the Cisco Systems Catalyst 3500 series XL, a scalable line of stackable 10/100 and Gigabit Ethernet switches that delivers premium performance, manageability, and flexibility with unparalleled investment protection. The 3548 XL offers customers tremendous benefits through Gigabit Ethernet-based configuration options, the new Cisco Switch Clustering multidevice management architecture, and integrated IP voice and telephony support. The Catalyst 3548 XL has 48 10/100 ports and two GBIC-based Gigabit Ethernet ports. The built-in Gigabit Ethernet ports accommodate a range of GBIC transceivers, including the Cisco GigaStack GBIC, and 1000BaseSX, 1000BaseLX/LH and 1000BaseZX GBICs. The dual GBIC-based Gigabit Ethernet implementation provides customers tremendous deployment flexibility - allowing customers to implement one type of stacking and uplink configuration today, while preserving the option to migrate that configuration in the future. This is an Enterprise Edition switch. Enterprise Edition switches offer advanced software features, including complete 802.1Q and ISL VLAN support, TACACS+ security, and fault tolerance through Uplink Fast. The Cisco PIX 515E is a modular, purpose-built security appliance that delivers enterprise-class security for small to medium-sized business networks. The Cisco PIX 515E versatile one-rack-unit design supports up to six 10/100 Fast Ethernet interfaces, making it an excellent choice for businesses requiring a cost-effective, resilient security solution with "demilitarized zone" support. It also delivers up to 188 Mbps of firewall throughput with the capability to handle more than 130,000 simultaneous sessions. Certain PIX 515E models include high-availability services as well as integrated hardware VPN acceleration that delivers up to 140 Mbps of Triple Data Encryption Standard (3DES) VPN throughput and 140 Mbps of Advanced Encryption Standard-256 (AES) VPN throughput. 8.5GHz Microwave light controller,based on Doppler Effect.Taking latest advanced planar antenna to effectively inhibited high-order harmonic signals. When people stay at sensor range, Radar Detector will automatically connect to the load. People stay at sensor range, Radar Detector will continue to connect the load. Automatically turns off the load after people leave.It will light up when people are here; it will light out when people away to achieve energy-saving minus carbon purpose. 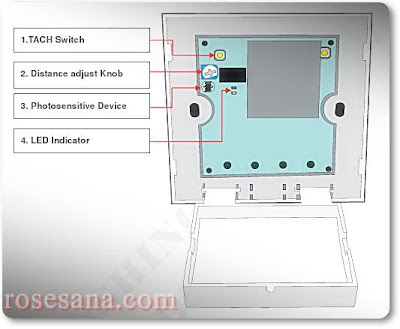 Special design, can instead of traditional Switch. Don´t worry wrong line connected caused short-circuited. Just connect original power line, don´t need to connect with firewire. With night-light instruction, hand-operated or auto-operate for your best choice. Auto-start sensing light function at night. 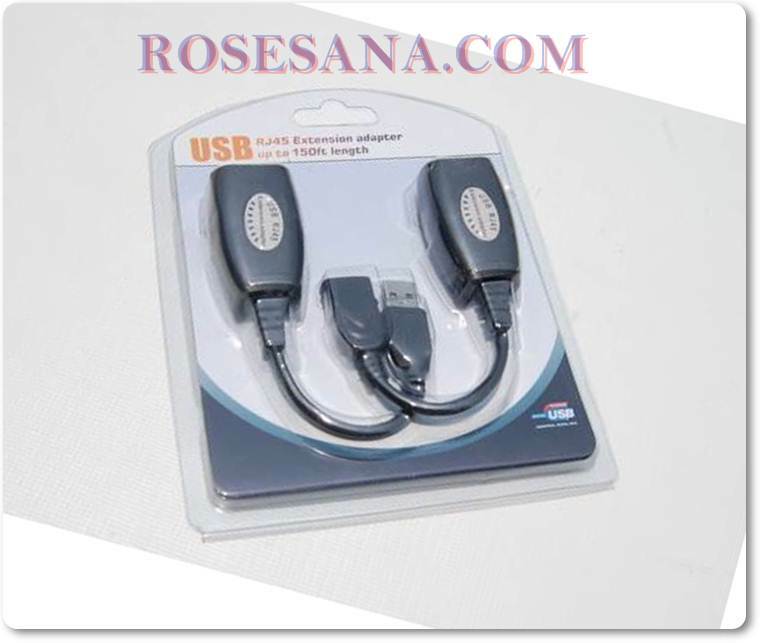 Can be as ON/OFF, it will keep open after you press ON/OFF key, easy for office using. Wireless UHF microwave detecting to avoid the PIR causing working error, no-operating, short distance , etc. which are causing by weather, temperature changing. Strong penetration, can penetrate wall, glasses and so on. TRW-10GHz is high frequency radar transceiver module. It is using Doppler Effect Theory to detect frequency change when person or objects move. 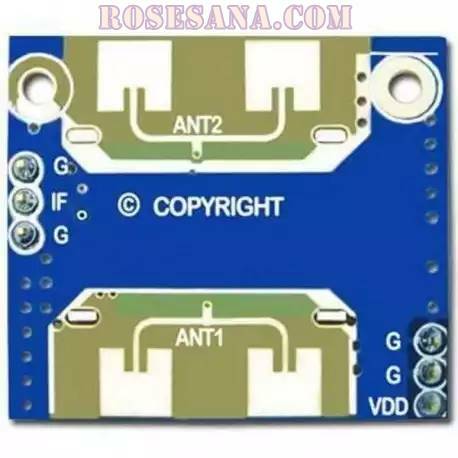 When it finish signal detect, it will output to MCU to detect or OP AMP voltage comparator to deal with signal strength. 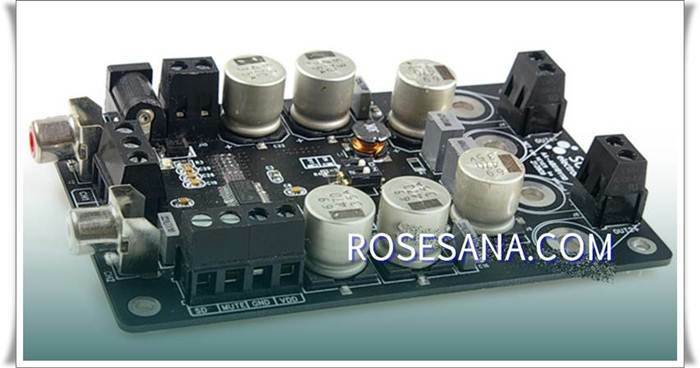 Performance of this module is different from PIR (Passive infrared sensor), PIR distance will be very short because of temperature changes. 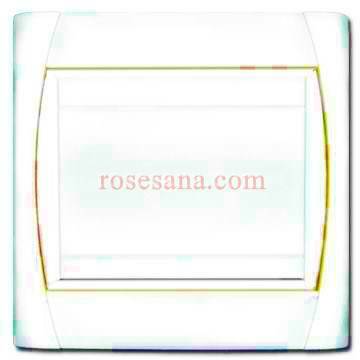 More stable, long distance, wide angle, high sensitivity, cost is lower than PIR and easy for using. It can use in various products. 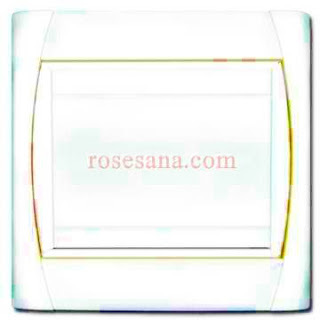 Whatever indoor or outdoor, you can design different products to fit difference place and environment. Using this module, you don´t need to waste energy, save electricity fees and extended product life to let energy-saving and minus carbon purpose coming true. 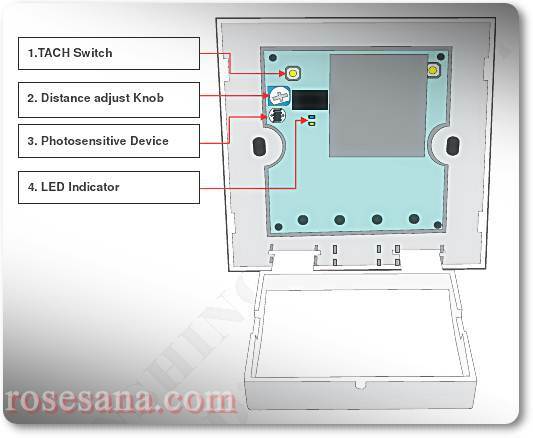 It can widely use in automatic door opener, security system, automatic light sensor, traffic speed searching, traffic light signal control, office power management, intelligent control, medical probe and so on. this 2*8W also employs TPA3123D2 chip from TI. The efficiency of the TPA3123D2 eliminates the need for an external heat sink when playing music. It supports dual channel amplification and each such channel is rated at 8W which helps producing state-of-the-art sound quality. Integrating high-quality SMD and MKP plug-in capacitors ensures Hi-Fi amplification output. 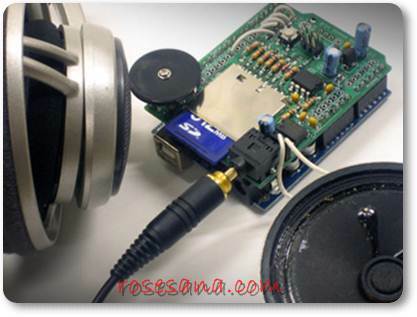 You can use it to drive any 4Ω or 8Ω passive speakers. 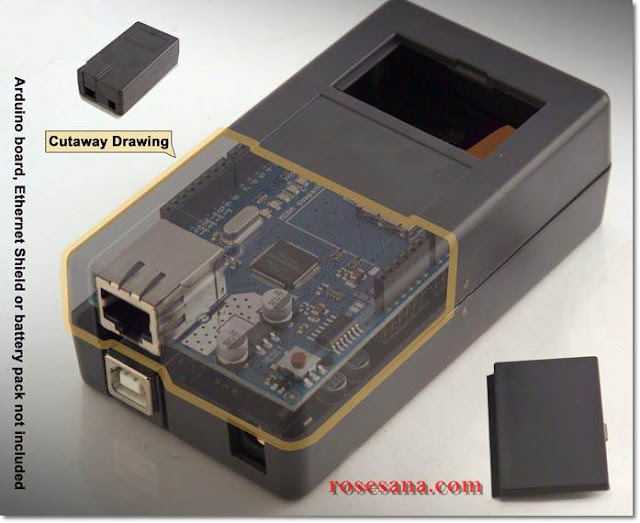 It can readily be powered by any DC power supply ranging from +10 to 16V. With a Car Cigarette Lighter Plug Charger, you can enjoy great music in car without extra power supply. As a new member of class-D amplifier series, this 2*25W amplifier board employs TPA3123D2 chip from TI. It supports dual channel amplification and each such channel is rated at 25W which helps producing state-of-the-art sound quality. The efficiency of the TPA3123D2 eliminates the need for an external heat sink when playing music. Besides, integrating high-quality SMD and MKP plug-in capacitors ensures Hi-Fi amplification output. This amplifier can readily be powered by any DC power supply ranging from +10 to 30V. You can use it to drive any 4Ω or 8Ω passive speakers. PAM8803 IC which offers 64-step digital volume control and low THD+N, allowing it to produce high-quality sound reproduction. 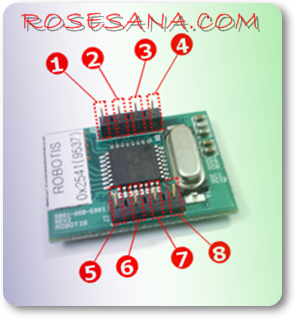 This board can be powered by 2 to 3 AA batteries or DC2.5V to 4.0V via a terminal block. 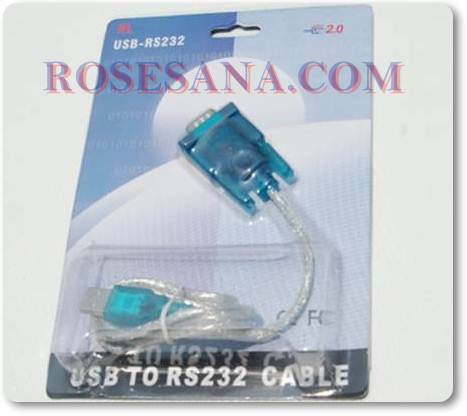 Audio signal can be input via 2510 connector or 3.5mm headphone jack. 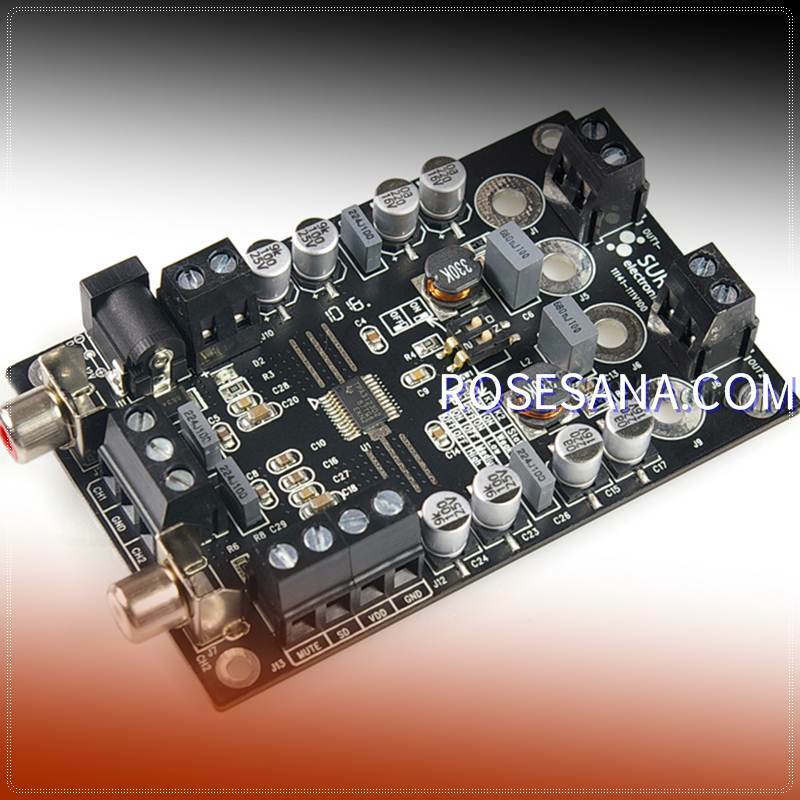 In addition, this board still remains the features of AA-AB32131, such as over/under voltage turn off, over current protection, etc., and can be used to drive passive 4Ω or 8Ω speakers. 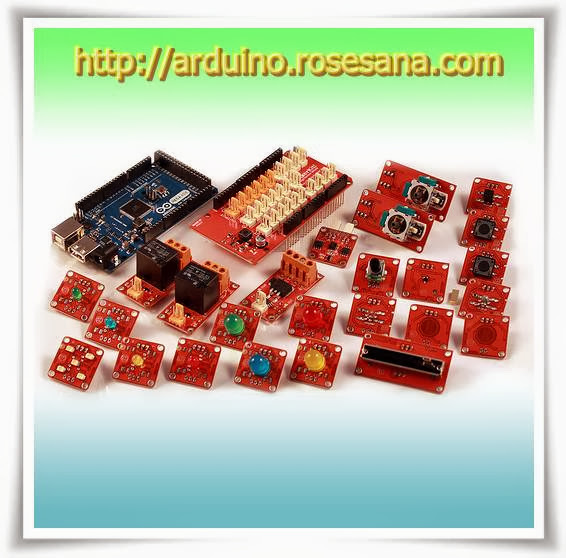 Volume control is available via on-board buttons or an external rotary encoder daughter board. Wide power supply range: 9-14V power source. 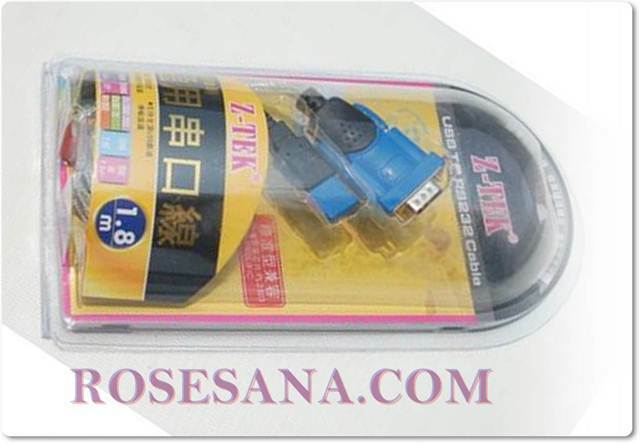 With a Car Cigarette Lighter Plug Charger, you can enjoy great music in car without extra power supply. MCU-based backlight of volume control knob-"LED ring", which is illuminated when you turn the power on. Powered by any DC voltage from 10V to 32V, this high efficiency amplifier board is capable of outputting up to 100W per channel. Volume control can also be done via on-board DIP switches. 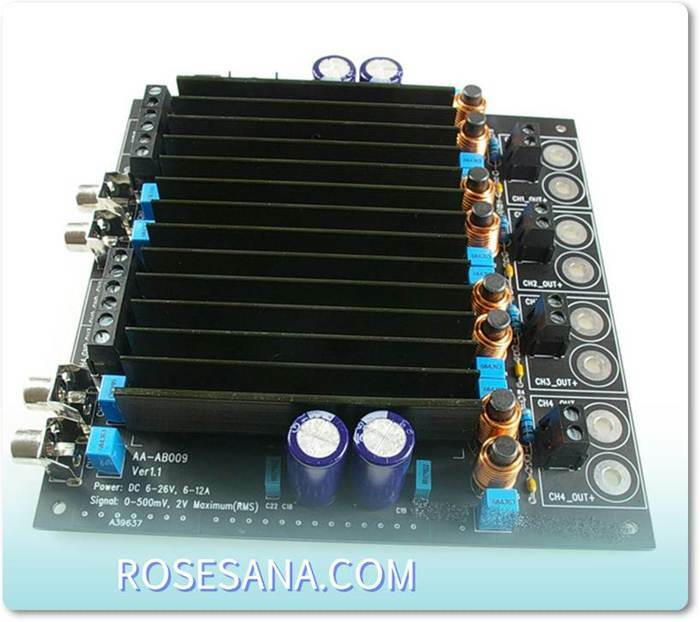 Besides, this board can be used to drive 4Ω or 8Ω passive speakers.In addition, auto fan control function is utilized so that the cooling fun will self-adjust its rotating speed when the temperature of chips is too high, ensuring the normal working of the chips, and will automatically shutdown when the temperature of chips keeps low, ensuring the fun’s own long service life. 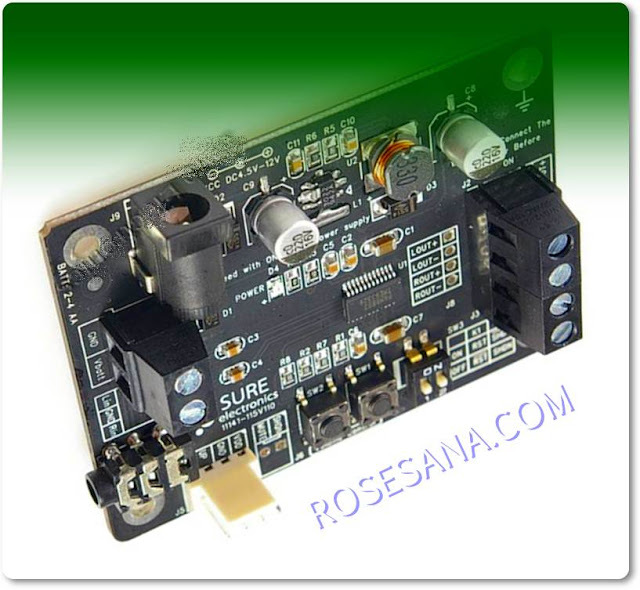 Based on two TC2000 and four TP2050 chips from Tripath, this class-D audio amplifier board allows the creation of really good sounding multi-channel systems. Being compatible with power supplies ranging from 10V-30V, it can be used in many audio systems. 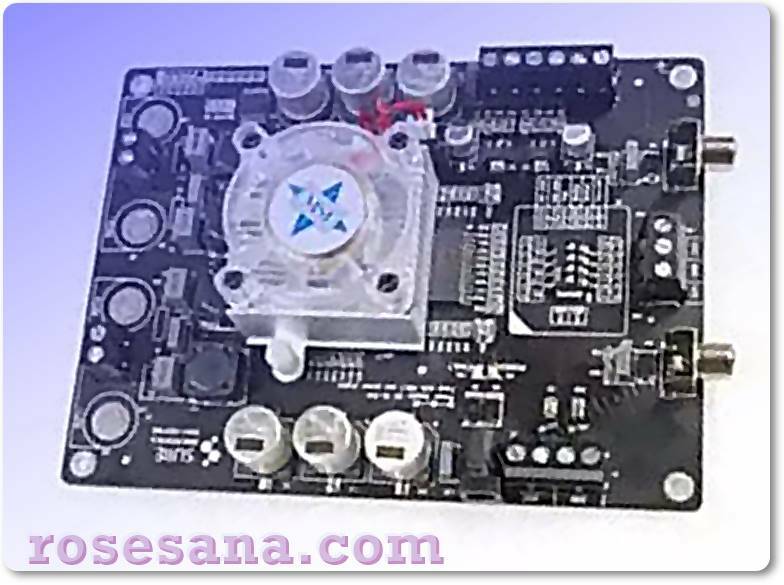 This amplifier has four channels, all with the same power up to 100W each and sound quality, so the sound quality is simply outstanding. You can use any number of channels you like, and leave the others unused. Several wiring methods facilitate connection. Mounting holes are available for easy installation and fix. Excellent heat sink eliminates your worry over heat dissipation. 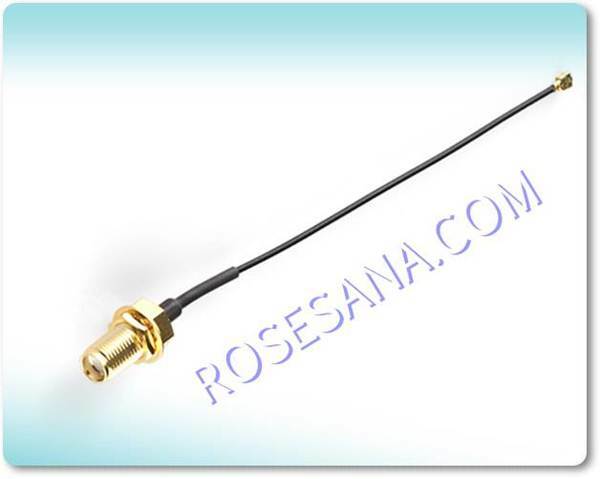 15cm long pigtail 1.13mm cable Rated up to 2.4GHz operation. The Cisco WIC-1ENET extends the capabilities of Cisco 1700 series access routers, providing additional Ethernet ports for network deployments. When installed in any WIC slot of the router, this one-port 10BaseT Ethernet WIC enables delivery of secure Internet connectivity using any broadband access device, including digital subscriber line (DSL) and cable modems. The integrated 10/100 Fast Ethernet port on the Cisco 1700 series router remains connected to an internal LAN, with the second Ethernet port provided by the WIC-1ENET can be connected to an external DSL or cable modem. 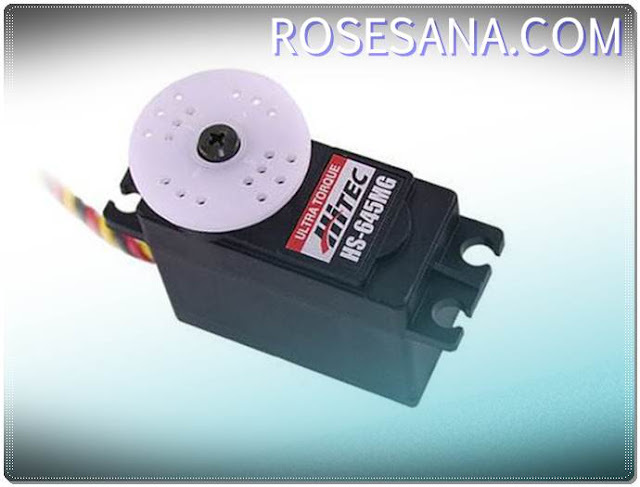 The HS-645MG is one of our favorite servos of all time. 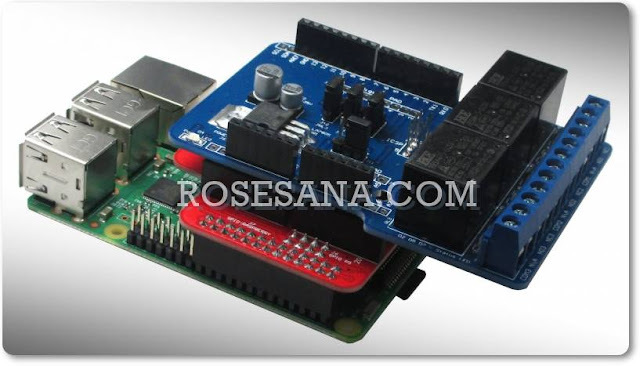 We use this servo for all types of robotic applications and industrial products. The reliability and performance that you get for under $40 is fantastic. Metal gears, dual ball bearings, seperated motor and circuit board make the HS-645MG a top choice whether your project is robotics, aircraft, cars or trucks. We offer the HS-645MG in several configurations, 90° stock rotation, 180° modified rotation, continuous rotation (potentiometer is left outside the servo case) and reverse rotation.